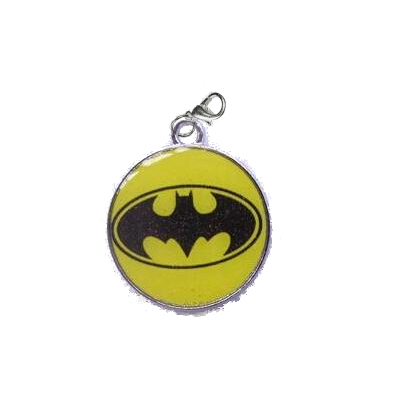 This Batman logo charm is a dangle style charm with a lobster clasp. The metal Batman logo charm has filled enamel colors and is 1.22" tall. Catch them Now! 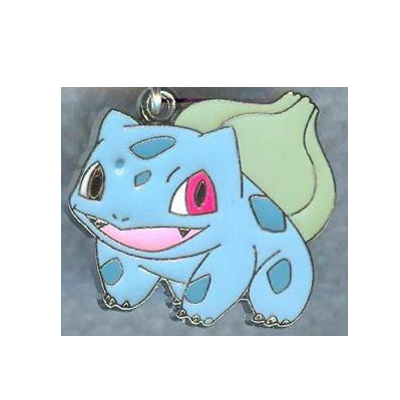 This super cool dangle charm is Bulbasaur. 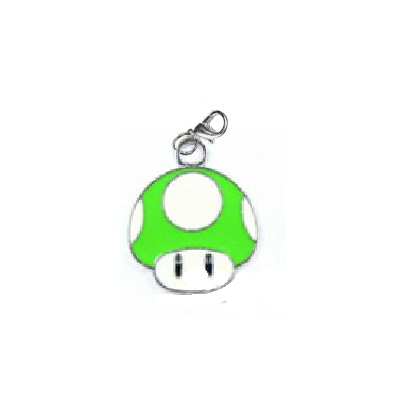 The Bulbasaur charm is metal, 0.98" tall and includes a lobster clasp. Catch them Now! This super cool dangle charm is Espeon. 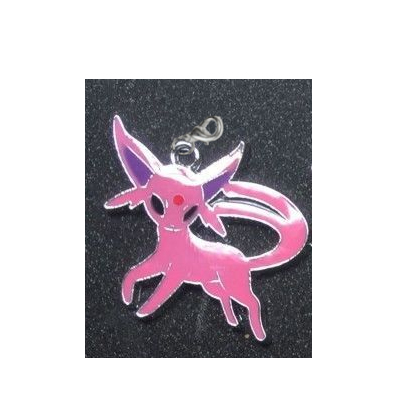 The Espeon charm is metal, 1.1" tall and includes a lobster clasp. Catch them Now! This super cool dangle charm is Evie. The Evie charm is metal, 1" tall and includes a lobster clasp. Catch them Now! 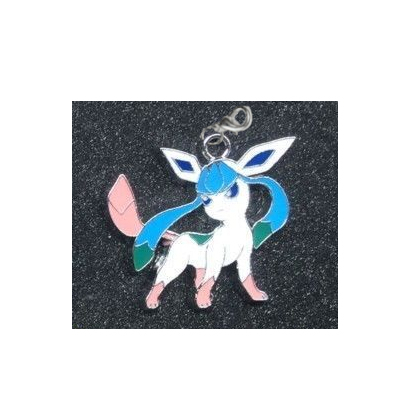 This super cool dangle charm is Glaceon. The Glaceon charm is metal, 1" tall and includes a lobster clasp. This Iron Lad charm is a dangle style charm with a lobster clasp. 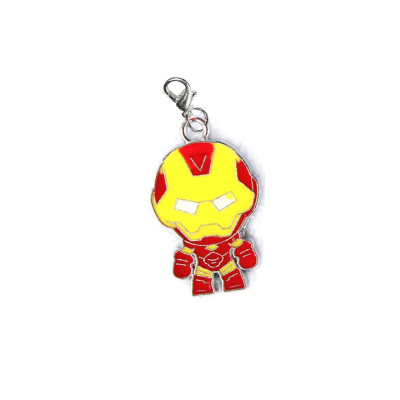 The metal Iron Lad charm has filled enamel colors and is 1.22" tall. Catch them Now! 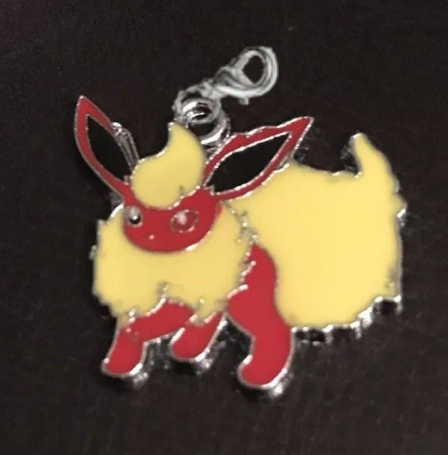 This super cool dangle charm is Jolteon. 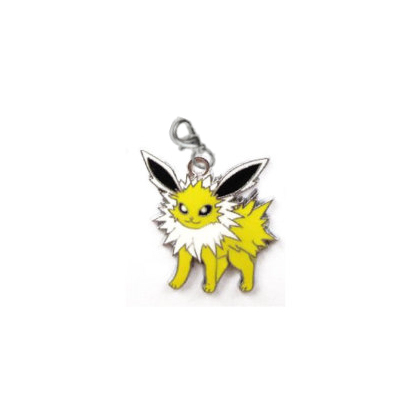 The Jolteon charm is metal, 1.13" tall and includes a lobster clasp. Catch them Now! 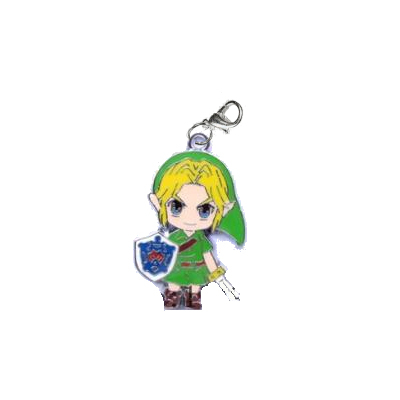 This super cool dangle charm is Leafeon. 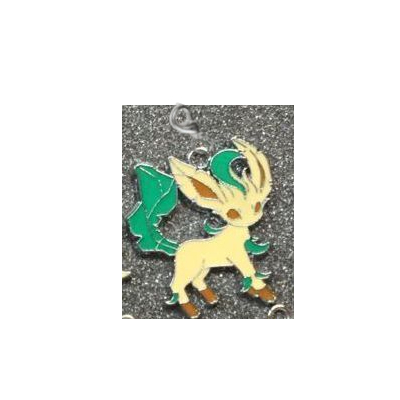 The Leafeon charm is metal, 1.17" tall and includes a lobster clasp. Catch them Now! 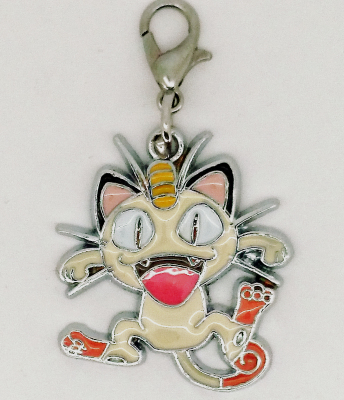 This super cool dangle charm is Meowth. 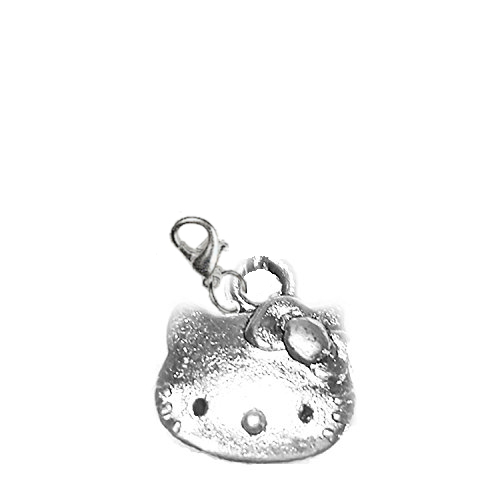 The Meowth charm is metal, 1" tall and includes a lobster clasp. Catch them Now! 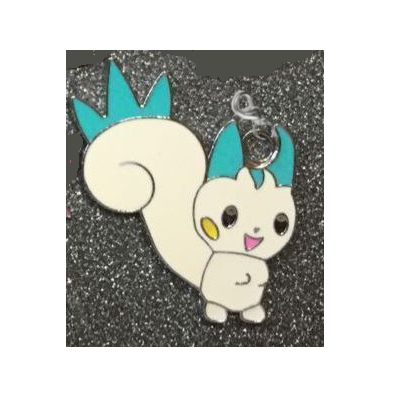 This super cool dangle charm is Pachirisu. 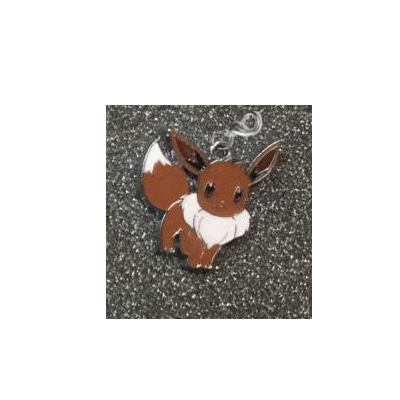 The Pachirisu charm is metal, 1.77" tall and includes a lobster clasp. Catch them Now! 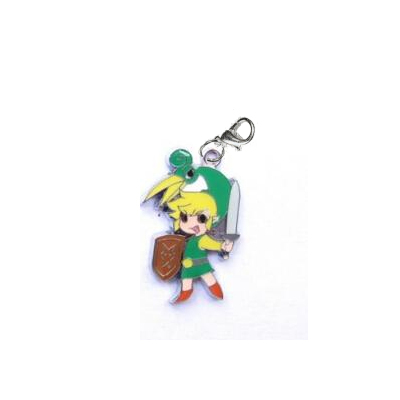 This super cool dangle charm is Pichu. 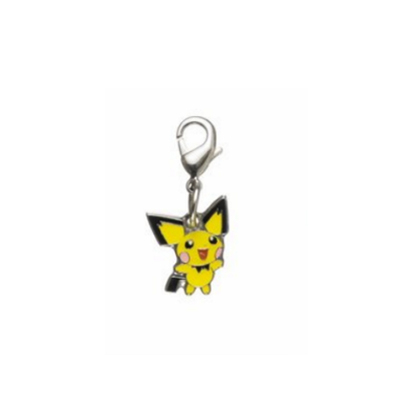 The Pichu charm is metal, 0.90" tall and includes a lobster clasp. Catch them Now! 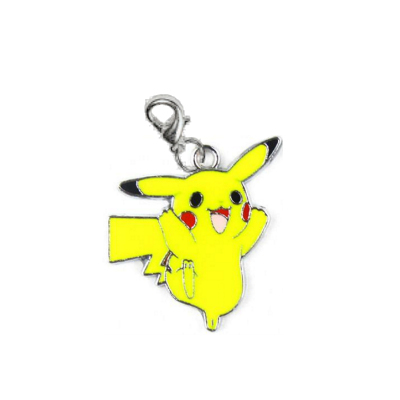 This super cool dangle charm is Pikachu. 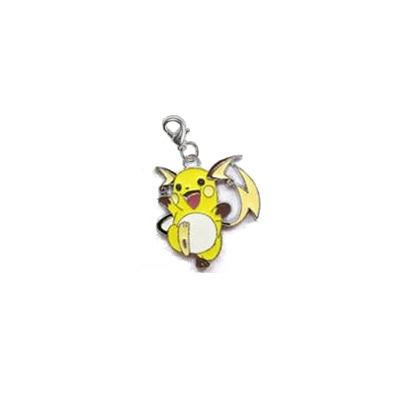 The Pikachu charm is metal, 1.03" tall and includes a lobster clasp. Catch them Now! 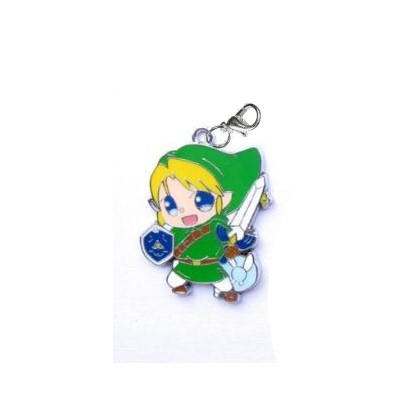 This super cool dangle charm is Pikachu. 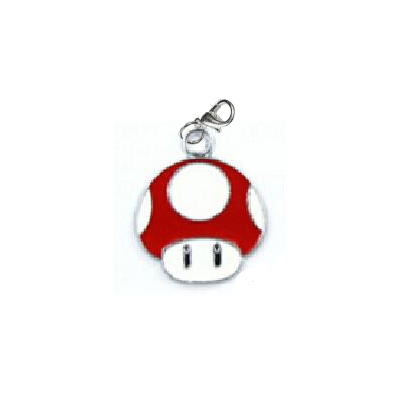 The Pikachu charm is metal, 1.49" tall and includes a lobster clasp. Catch them Now! 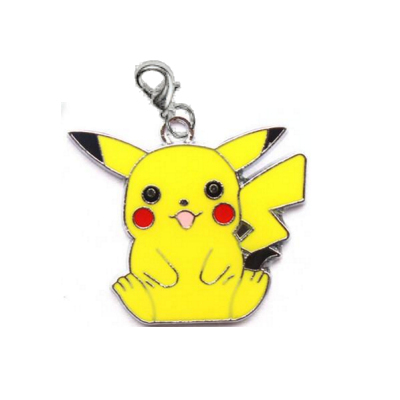 This super cool dangle charm is Pikachu sitting. 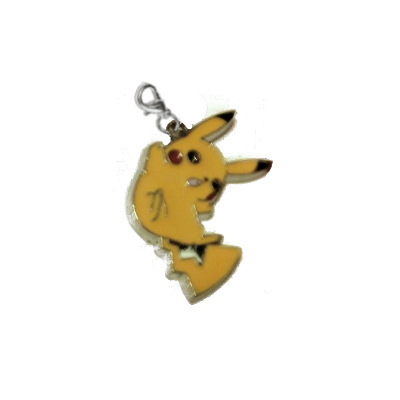 The Pikachu charm is metal, 0.95" tall and includes a lobster clasp. Catch them Now! This super cool dangle charm is Piplup. 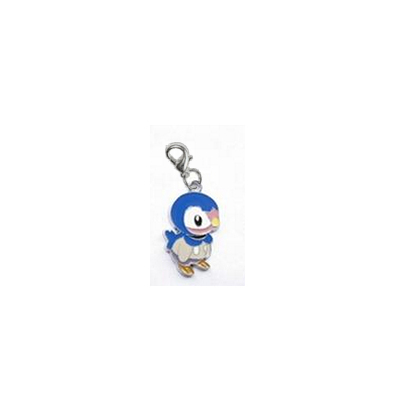 The Piplup charm is metal, 1.13" tall and includes a lobster clasp. Catch them Now! 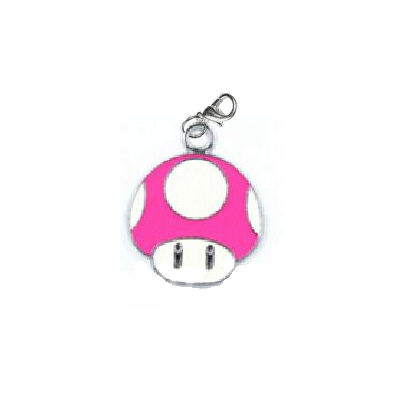 This super cool dangle charm is Plusle. 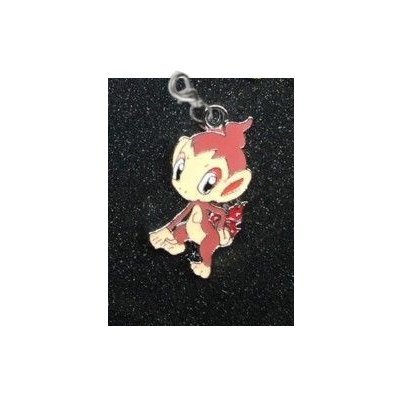 The Plusle charm is metal, 1.04" tall and includes a lobster clasp. Catch them Now! 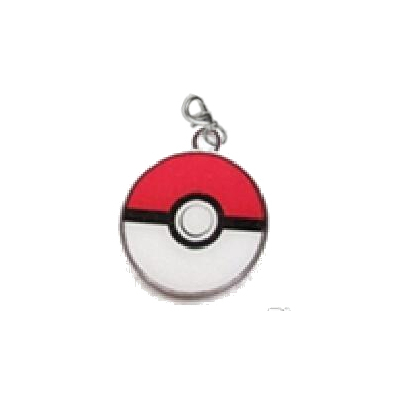 This super cool dangle charm is a pokeball. The pokeball charm is metal, 1.16" tall and includes a lobster clasp. Catch them Now! This super cool dangle charm is Raichu. 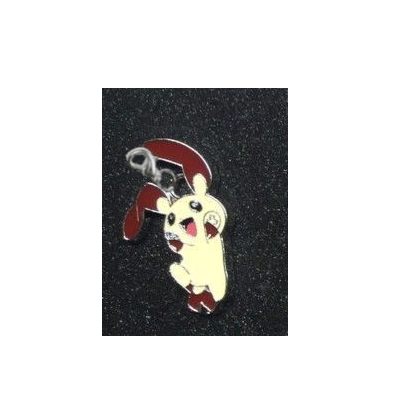 The Raichu charm is metal, 1.03" tall and includes a lobster clasp. Catch them Now! 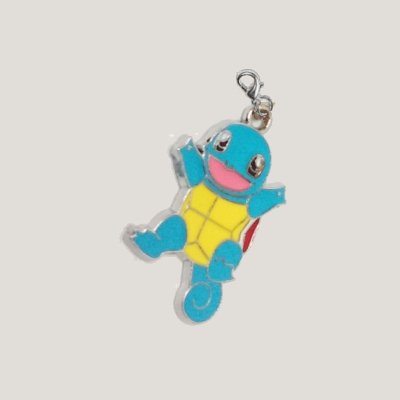 This super cool dangle charm is Squirtle. 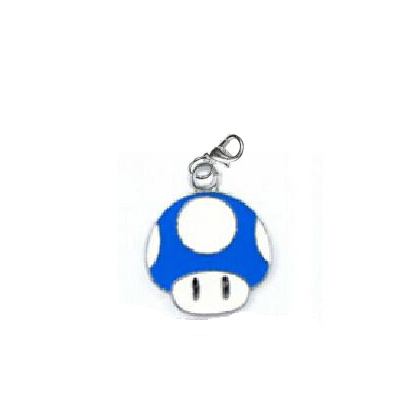 The Squirtle charm is metal, 1.17" tall and includes a lobster clasp.